Patek Philippe replaces the reference 6000 launched in 2005 with the new Patek Philippe Calatrava Ref. 6006G. 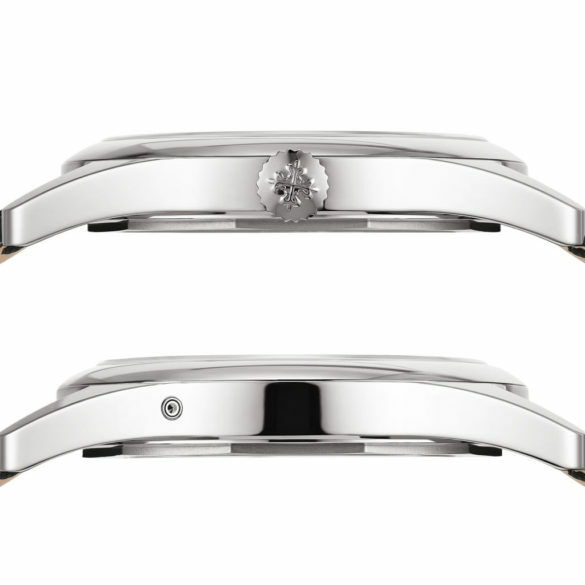 The case in white gold grows to a more modern 39 millimeters instead of 37. The Patek Philippe Calatrava is the embodiment of watch royalty. The first Calatrava was introduced in 1932 with the reference 96. 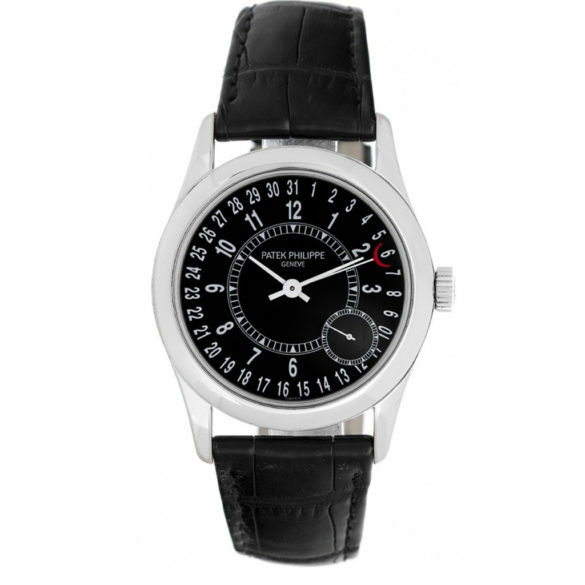 This timeless, understated watch is inspired by the minimalist principles of Bauhaus, a German school of art and architecture, which adheres to the principle that form must follow function. The round case reflects the circular form of the movement, and the clarity and legibility of its clear, pure dial. The name ‘Calatrava’ is taken from that of the cross, which is used as Patek Philippe’s emblem. 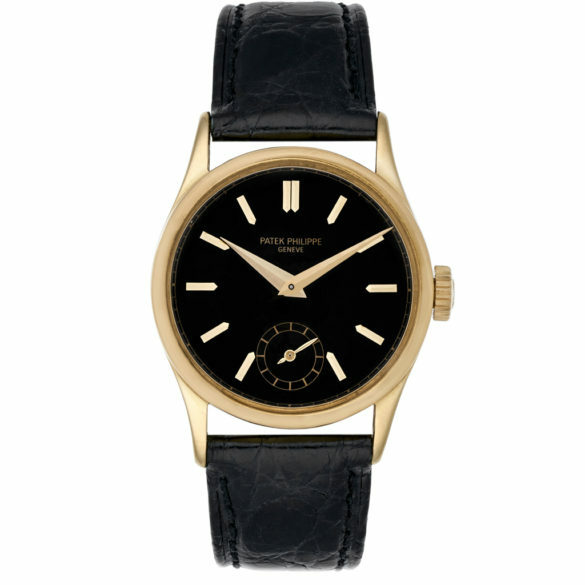 Despite some changes the Patek caliber 240 is celebrating its 40-year anniversary this year. 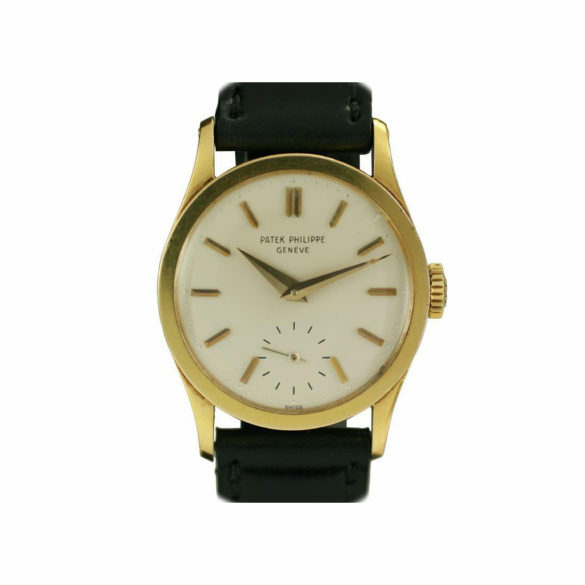 Launched in 1977 the very slim self-winding movement is an impressive technical achievement. 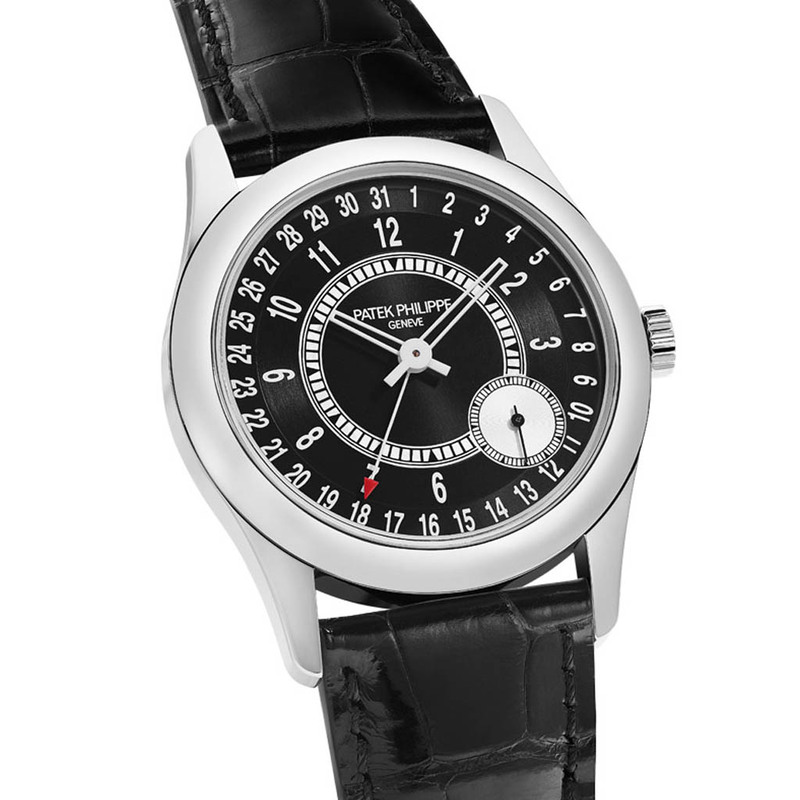 Patek Philippe still uses the caliber in a wide variety of its timepieces. Like the Patek Philippe Calatrava Ref. 6006G, as said a slightly tweaked version of the reference 6000. What remains unchanged is the two-tone graphic concept. 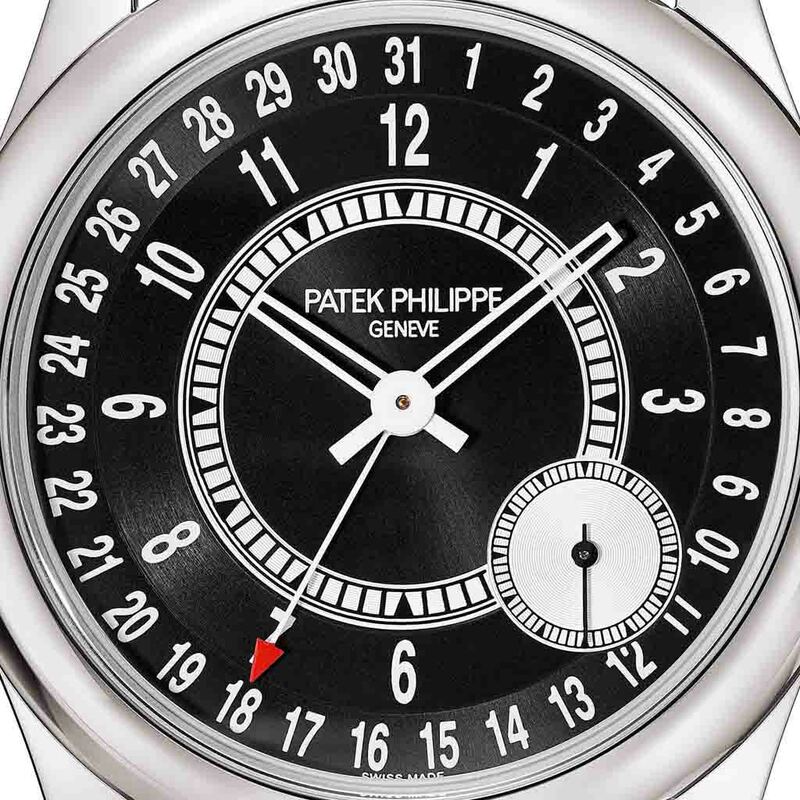 And the uncluttered markings with plain Arabic numerals as well as the analog date with a scale on the outer circumference of the dial. Patek Philippe Calatrava Ref. 6006G (and the 6000) is one of the more polarizing Calatrava’s. You either love or hate the busy dial. 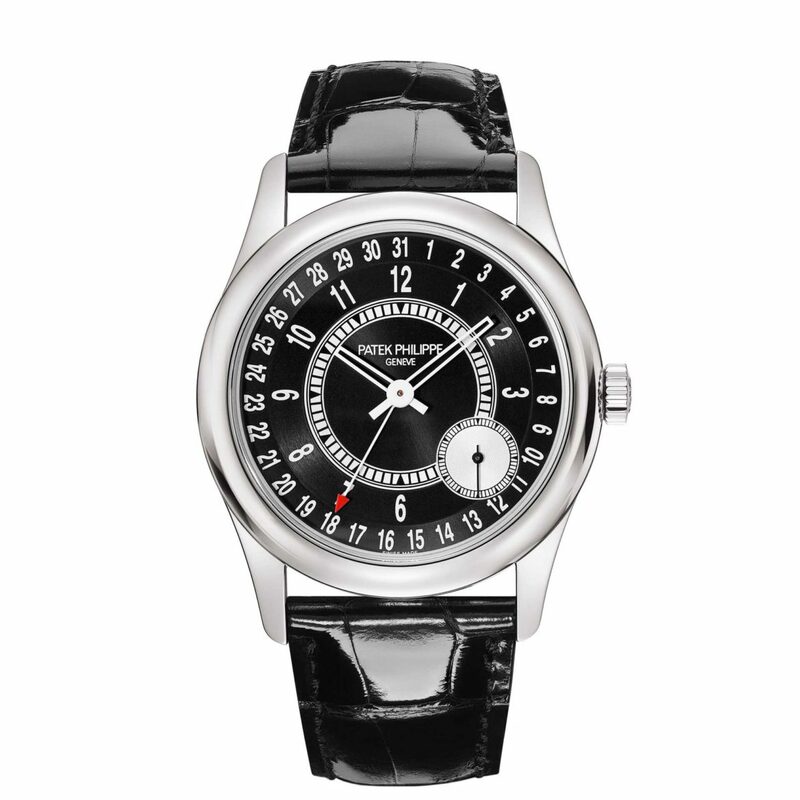 What every single watch fan will say is that you cannot deny the quality of the timepiece. Reliable, well finished and not afraid to go a bit off the beaten path.